EdBuild is a nonprofit organization focused on bringing common sense and fairness to the way states fund public schools. Current funding systems are: outdated, arbitrary, and segregating. 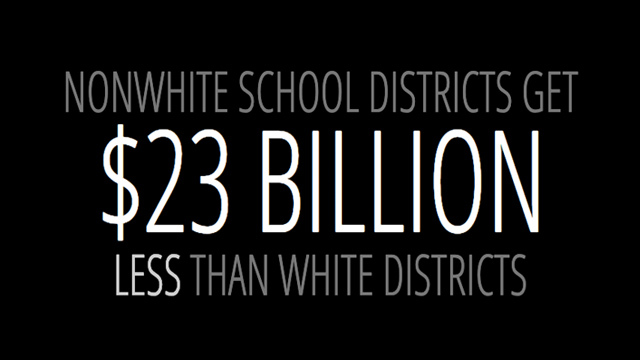 Since 2000, 128 communities have tried to break away from their school district—and take their wealth with them. 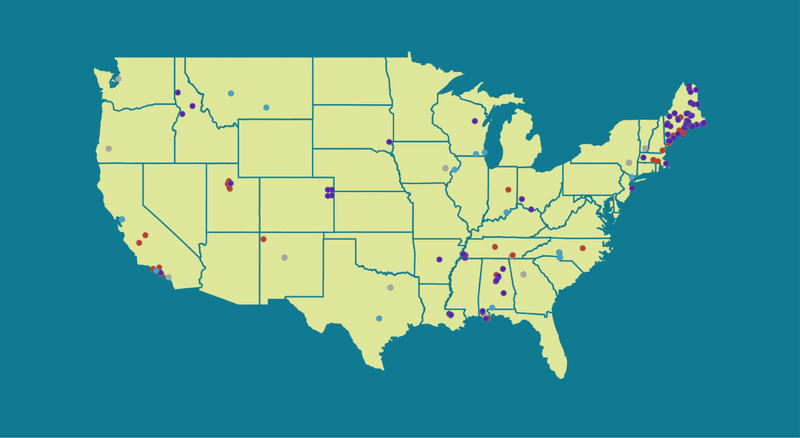 Thirty states have explicit policies in place detailing how a community can secede from its current district, and most of those processes have no consideration for the needs of the students left behind. These laws, paired with school finance systems heighten the importance of local wealth, pave the way for gerrymandering that advantages the wealthy and deprives our neediest students of educational opportunities. Even after accounting for wealth disparities, the United States invests significantly more money to educate children in white communities. The inherent links between race and class in our country haven’t been remedied by school-funding lawsuits nor the passage of time. They remain ever present, and while we have made some progress on the issue of economic inequality in our schools, we still have a terribly inequitable system. 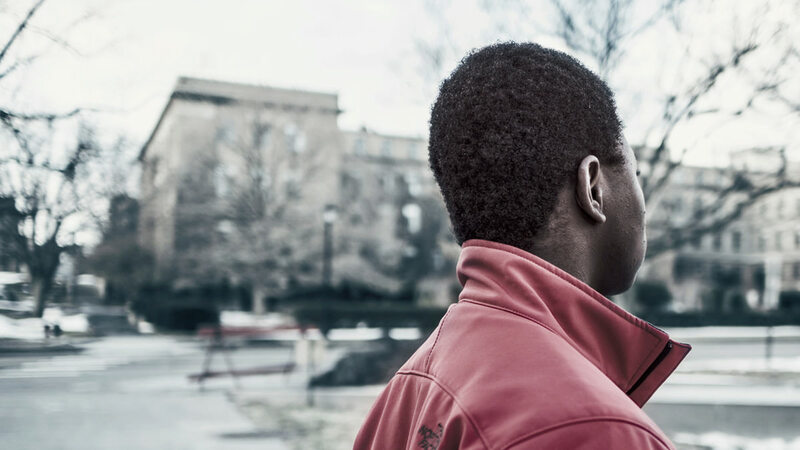 For students of color, the problem is even worse. The concentration of low-wealth communities into partitioned communities is even more pronounced for communities of color due to the history of racial segregation in our country, both formal and informal. The ability of local districts to raise revenue for their schools is thus undermined. And political power in the state capitol is diffused and diminished, because there are six times more white districts representing their interests in state capitols than nonwhite districts. The end result is fewer local resources and less state aid to compensate for it. And so, fifty years after Serrano v Priest, and despite decades of lawsuits throughout the country, there remains a $23 billion gap between white and nonwhite school districts, even though they serve the same number of children. 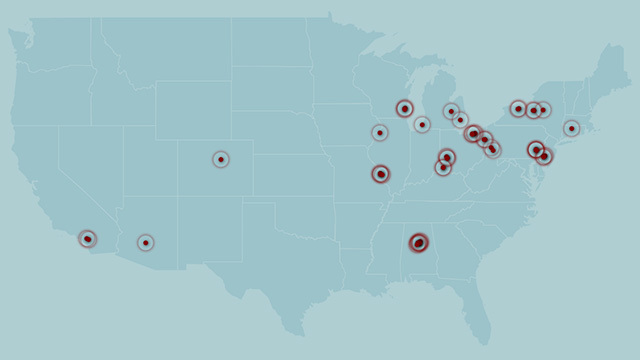 An interactive tool to explore school finance and community data. When state laws allow wealthy municipalities to easily fence off their tax dollars and resources, they are increasing segregation and reducing opportunity for children in the communities left behind. States have a responsibility to make sure that school systems are fair and logical, so that all children can receive a quality education. When communities secede it is typically for their own benefit, but these changes have far reaching repercussions, well beyond their new borders. High-poverty school districts enroll half of America's schoolchildren, and often, children in affluent, neighboring districts benefit from greater resources. This report highlights the country’s most segregating borders and considers how this situation has come to pass. Income-based segregation between school districts is rising. Today, high-poverty school districts enroll half of America's schoolchildren. Often these high poverty districts neighbor wealthier school systems where children have access to greater resources. Because property taxes play such an important role in school funding, affluent communities have an incentive to establish school district borders around their neighborhoods in order to ensure that the benefit of their wealth is reserved for their children alone. When the families with means isolate themselves in wealthy districts, low-income children are left behind and income segregation between school districts increases. 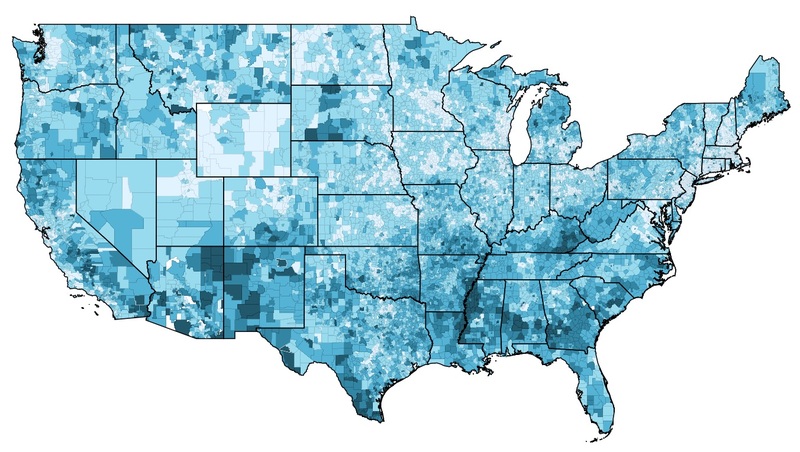 This report presents the results of EdBuild’s analysis of the degree of income segregation across America's school district borders. In particular, it highlights trends among the 50 most segregating borders, and tells the stories of Detroit, MI; Birmingham, AL; Clairton, PA; Dayton, OH; and Balsz, AZ, whose borders with wealthy neighboring districts are the most segregated in the country.